Tanzania is a beautiful, peaceful country of about 50 million people in East Africa. It is also, unfortunately, one of the poorest countries in the world with the World Factbook putting it at number 200 of 228 countries by per capita GDP. The World Bank estimates that 82% of the population is living on $1.25 or less per day. The poverty of the nation combined with the fact that more than half of its population is under 18 years of age has made it very difficult to provide the proper educational opportunities necessary. Primary Education (Standard 1 – Standard 7) is universal, with those passing their examinations at the end of the seven years having the option to go on to Secondary School. Secondary Education is divided into two parts, O-Level (Form 1 – Form 4) and A-Level (Form 5 – Form 6). There are national examinations in Form 2, Form 4, and Form 6. Students must pass these exams to continue their education. Additionally, only the top students are taken from Form 4 to join A-Level and only the top students are taken from Form 6 to study at the University. Between 2005-2010, the government greatly expanded secondary education, by building many new schools to accommodate as many students as possible. 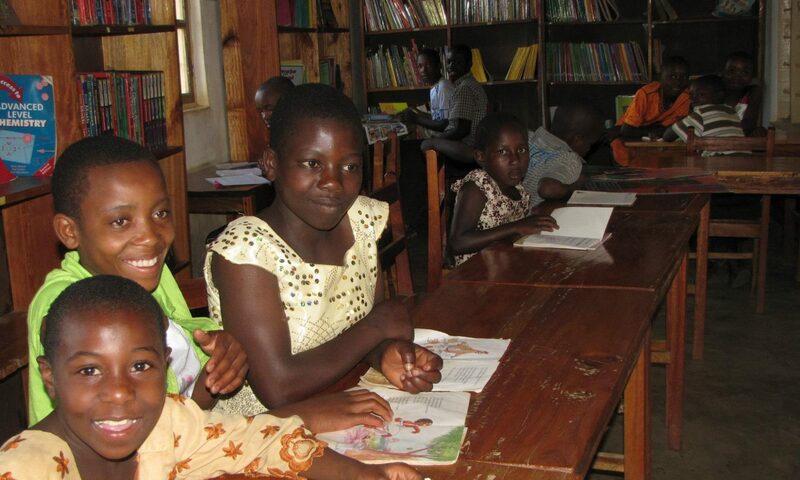 These new schools started out lacking books and teaching materials, adequate furniture, and had very few teachers. Even now, the supply of teachers for secondary schools is stretched very thinly in government schools, a shortage that is felt even more acutely in rural areas. The government cannot afford to pay non-teaching staff and has had a freeze on hiring for several years. Furthermore, the government is restricted in how much money it can put into education by the donor countries which have financed its loans.